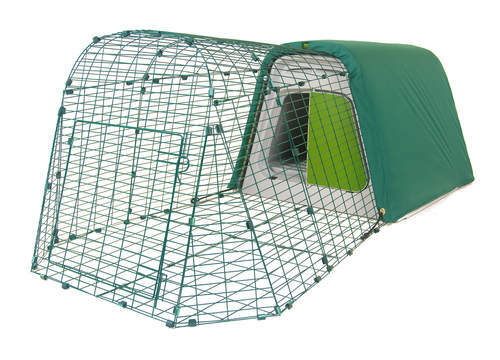 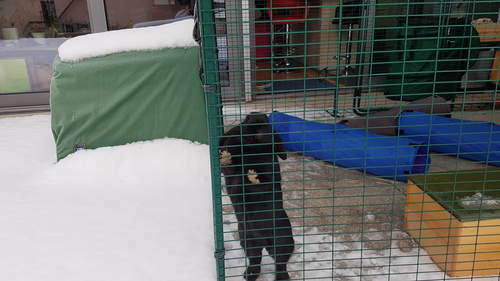 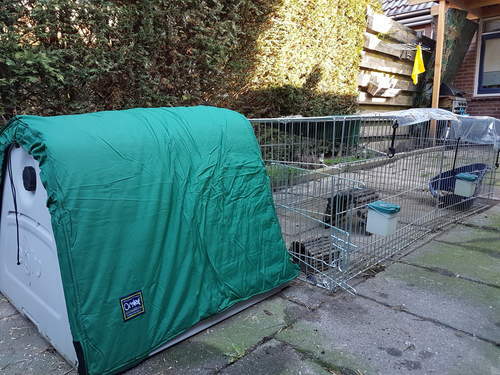 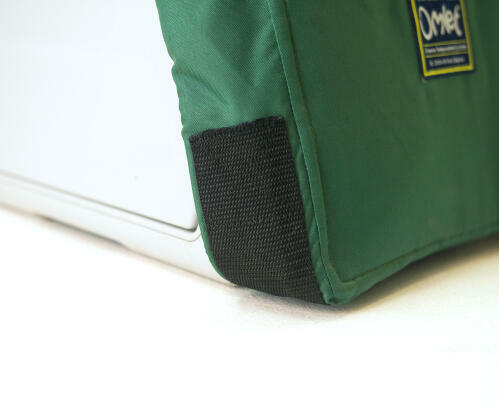 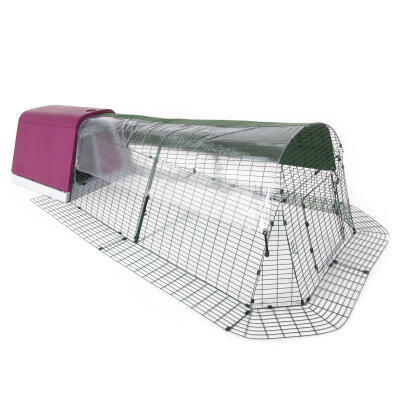 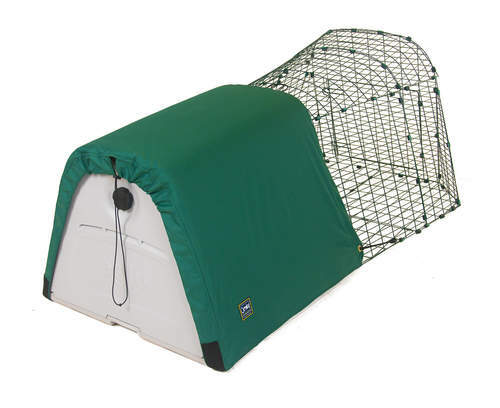 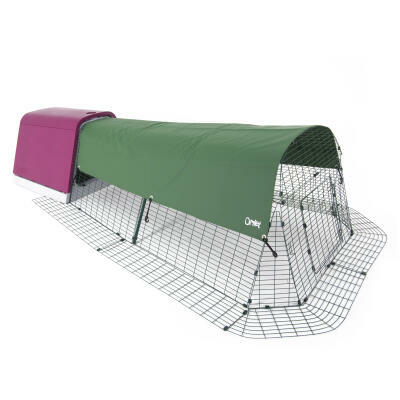 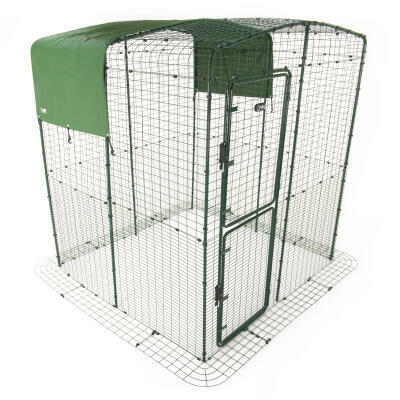 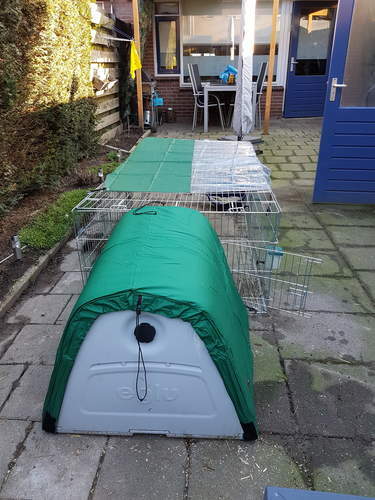 The Eglu Go Hutch offers incredible levels of comfort and insulation however if you want to increase your level of protection against the most extreme temperatures this tailor made blanket for the Eglu Go is a fantastic option. 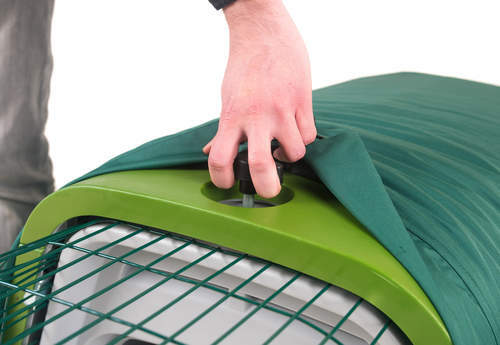 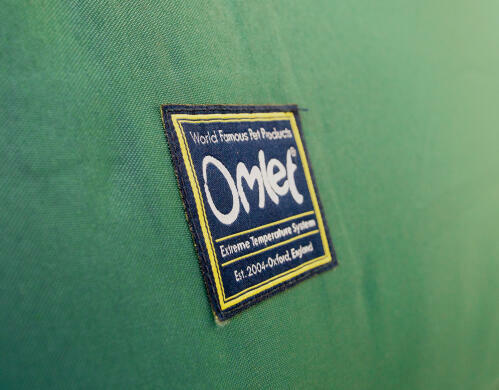 Filled with a heat trapping recycled material that is breathable, the blankets keep your pets warm and protected from the worst that the weather can throw at them. 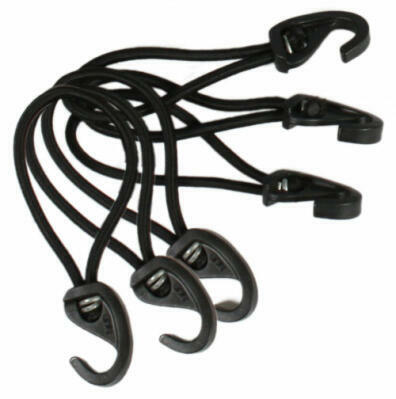 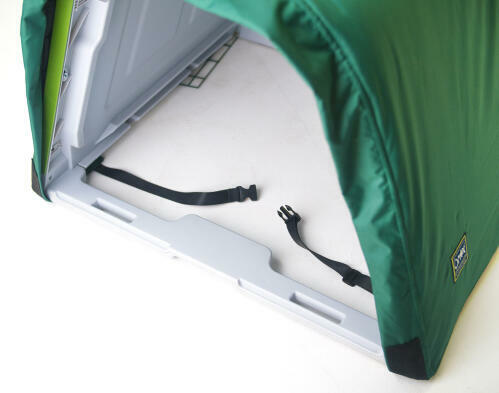 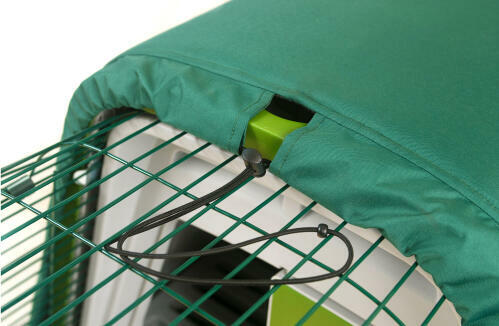 It is easy to fit thanks to the bungee hooks that come attached to the blanket and fits snugly to your Eglu Go while the rear panel remains accessible for easy access to your hutch.